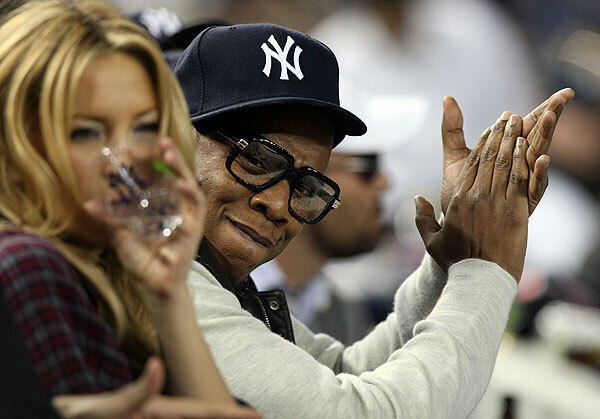 The Philadelphia Phillies took the first game in the World Series last night, but celebrity Yankee fans, such as Jay-Z, aren't fazed by the loss. "I grew up a Yankees fan," Jay tells "Extra," adding, "This goes way deep with me." The hip-hop mogul will perform his hit "Empire State of Mind" with fellow New Yorker Alicia Keys tonight at Game 2. Michelle Obama and Jill Biden escorted Yogi Berra into the park. Yankees fans Alec Baldwin, Matthew McConaughey and Donald Trump were all at the game. Donald told "Extra" he's confident they'll take the title. "I think in the end the Yankees will win, but it's gonna be a very tough series." 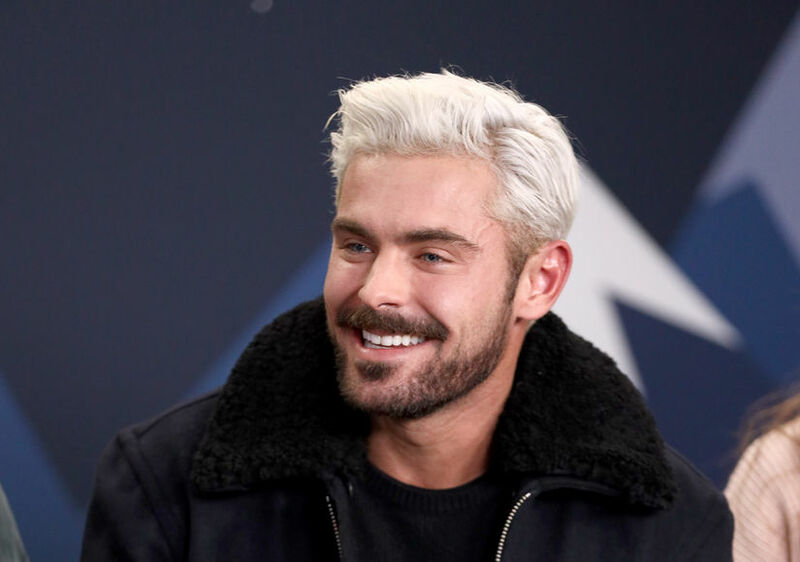 The Phillies also had star power rooting for them -- Jon Gosselin, Will Smith, Bradley Cooper and Charlie Sheen are hoping for the Philly team to take it all the way. Baseball's hottest wives and GFs were also on hand to cheer-on their sluggers. Kate Hudson and Minka Kelly rooted for A-Rod and Derek Jeter. Game 2 of the World Series airs tonight on FOX.